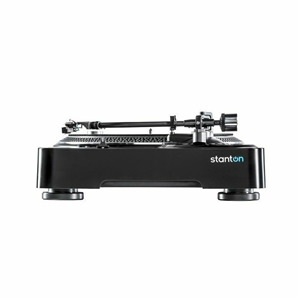 The T.92 M2 USB uses a direct-drive motor with a motor torque of 1.6kg and has built-in USB connectivity making it easier than ever to digitalise your beloved vinyl records. 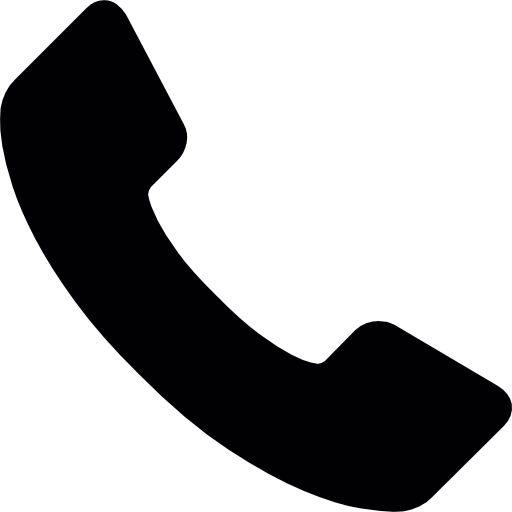 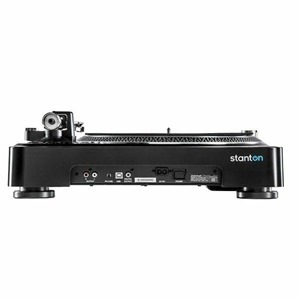 Features included pitch control, key lock and start/stop switches. You can play music at 33, 45 or 78 RPM and as well as USB, there are also S/PDIF and RCA connectors. 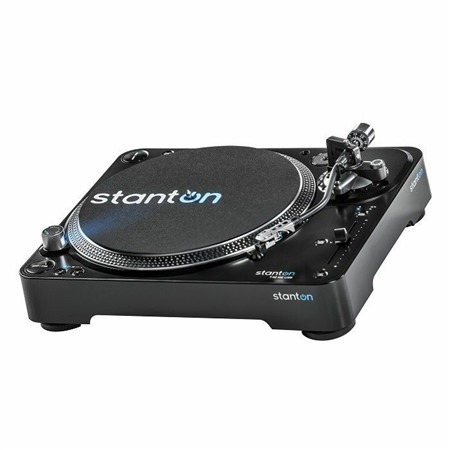 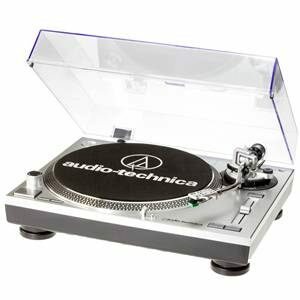 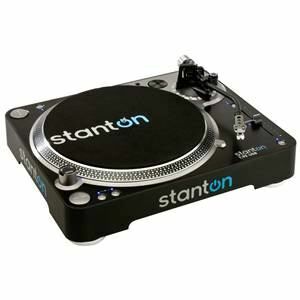 The Stanton T.92 M2 USB even comes with RCA and USB cables, a slip mat, a dust cover, a Stanton 300 cartridge and iZotope Music and Speech Cleaner.